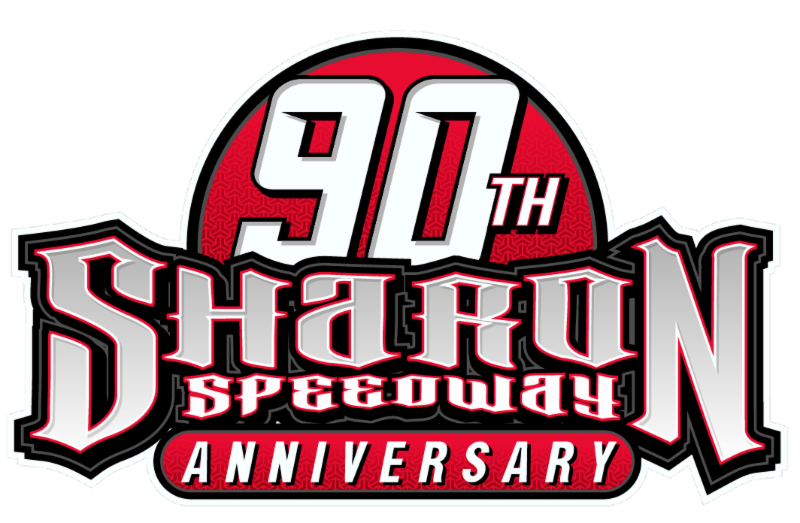 TAMPA, FL (February 8, 2018) – Brandon Sheppard charged from the 21st starting spot to win Thursday night’s Wrisco Industries 42nd Annual Winternationals – presented by E3 Spark Plugs at East Bay Raceway Park. 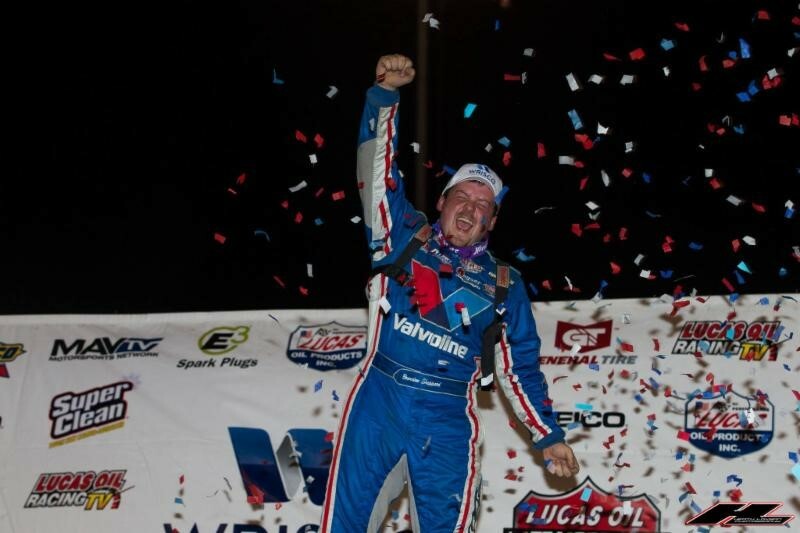 Sheppard won the Winternationals opener on Monday night. Tonight, he took the lead from Tyler Erb on lap 22 and then held off Hall-of-Famer Scott Bloomquist for the win. Trailing Sheppard and Bloomquist to the finish line were Devin Moran, Josh Richards, and Tyler Erb. Jimmy Owens led the first two laps of the 40-lap main event before Kyle Bronson took the top spot. Bronson led one circuit until ninth-place starter Tyler Erb surged by him for the lead of the race. Erb then held the point until Sheppard’s charge from the inside of row 11 was complete, taking the lead which he never relinquished. Sheppard’s winning Mark Richards Racing entry is powered by a Durham Racing Engine and sponsored by: Valvoline, Seubert Calf Ranches, Gunter’s Honey, Petroff Towing, Ace Metal Works, Sallack Well Service and Sunoco Race Fuels. Completing the top ten were Brandon Overton, Jimmy Owens, Earl Pearson Jr., Chub Frank, and Bobby Pierce.